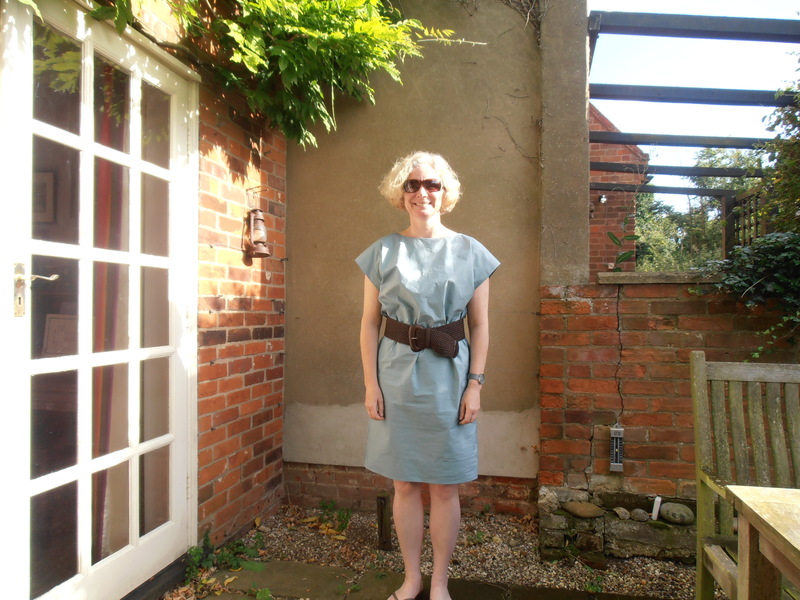 Although I love all the clothes I make these are the patterns I can see myself using time and time again. 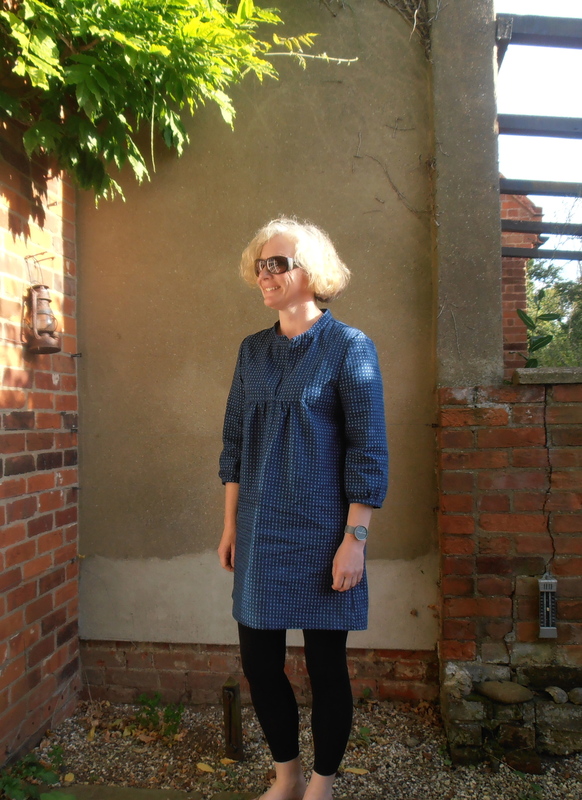 Tova – a lovely casual dress, it’s very comfortable and yet stylish. I wear mine with leggings or over jeans. In the winter it will be good with opaque tights and boots. 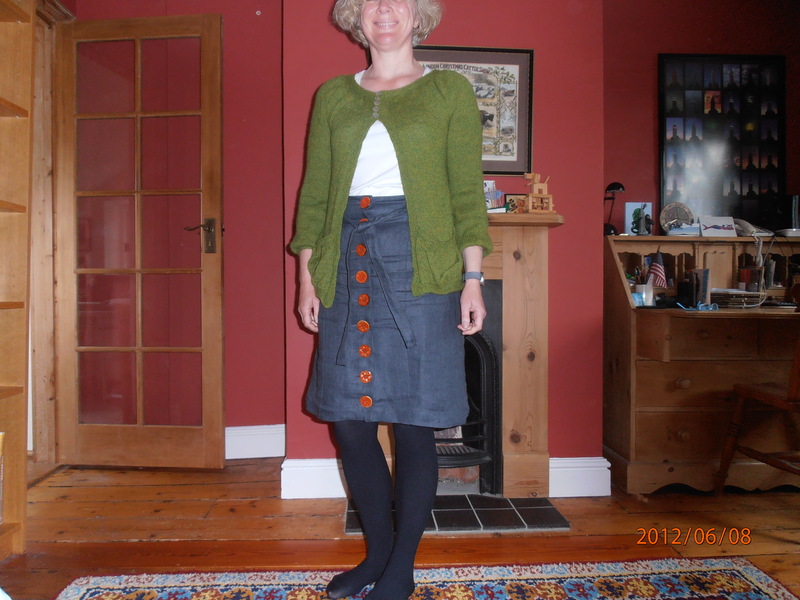 Beignet – a classic, casual skirt. I made two of these and they have become wardrobe staples. 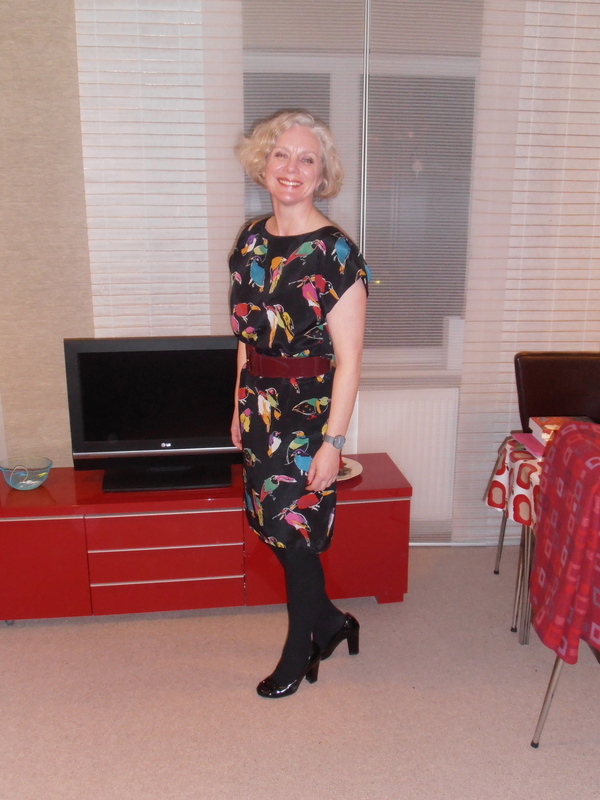 Easy Kimono Dress from Pattern Runway. 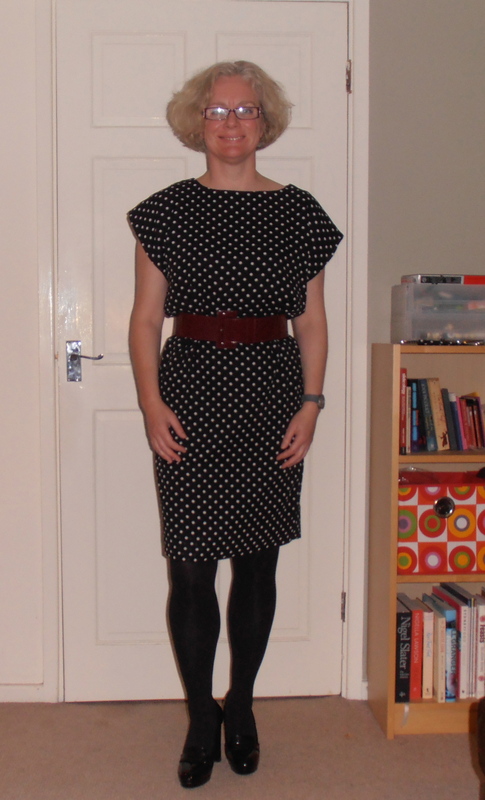 This is a brilliant dress. ; extraordinarily simple but looks great on. 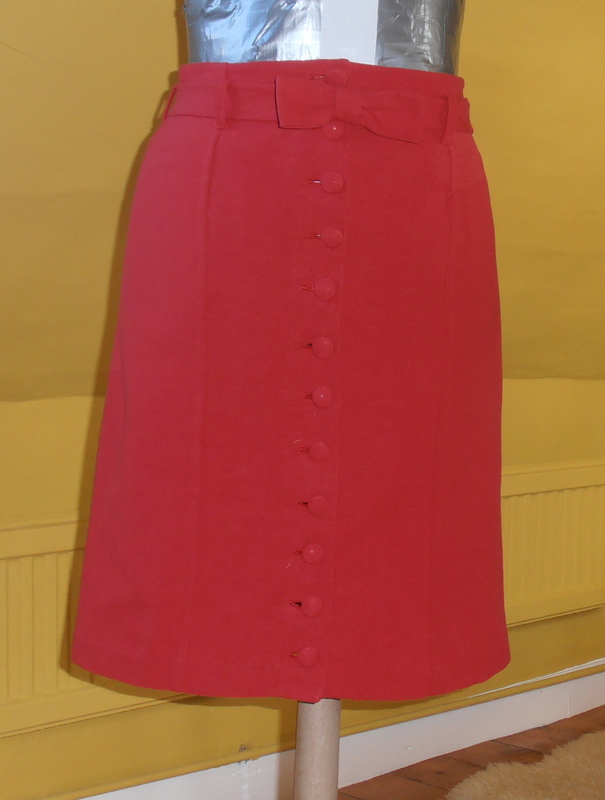 I have made it in poplin for a casual summer dress, polyester georgette for a smarter work dress and silk for Christmas parties. 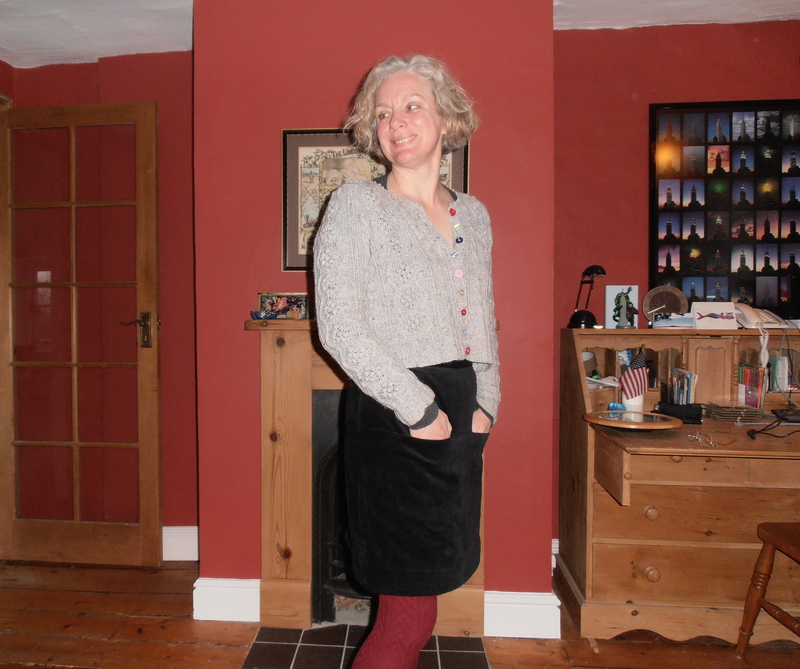 Vogue 1247 – So useful and comfortable – I must make more of these!